by Andy Higgs in Europe, Features, Italy, Places. After covering Berlin, Paris, Stockholm, New York and Copenhagen, we’re heading south. Even though a nice layer of snow really adds to the Christmas atmosphere, you don’t have to freeze your baubles off when browsing for decorations. In fact if you make for the Italian capital you may be able to leave the ear-muffs back at the hotel. And while you’re there, why not check out some of the more unusual things to do in Rome that we listed back int the day? 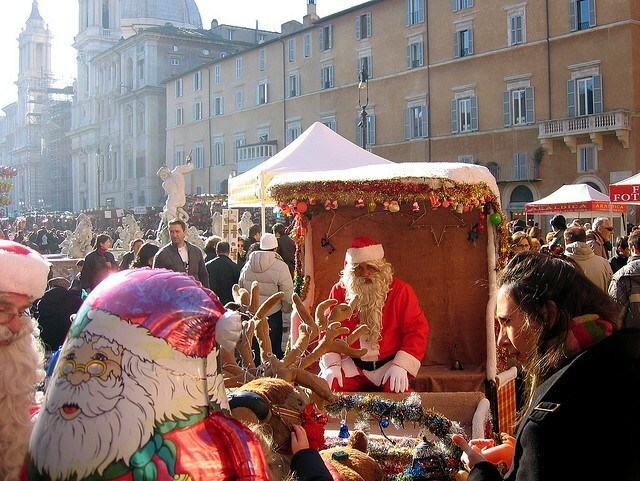 We may as well kick off with the most famous Christmas market in Rome which takes place on Piazza Navona. Colourful stalls line this lovely square stacked with handicrafts, toys, sweets, “Befana” (the Good Witch) stockings and just about anything related to the festive season. To add to the traditional atmosphere you can also ride an old-fashioned merry-go-round when you fancy a break from all that shopping. Christmas at Rome’s stunning auditorium Parco della Musica is a lavish affair -the market itself is only one of the attractions (albeit an enticing one). 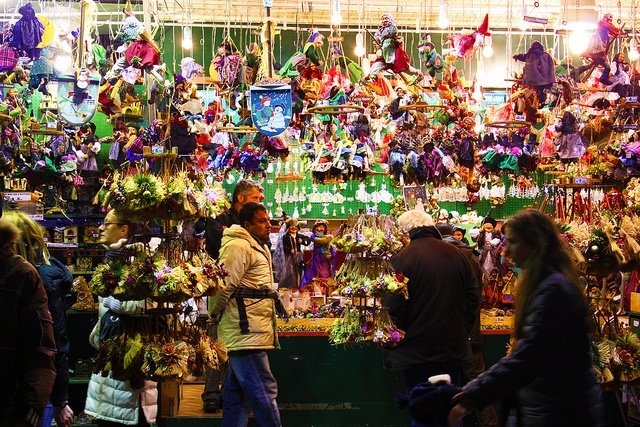 As well as the opportunity to buy crafts, ornaments and gifts you can also enjoy a series of concerts, puppet shows and ‘gastronomy labs’ (think food fairs). As if that wasn’t enough a temporary ice-rink can be found in the pedestrian area and the venue is also host to the world-famous Chocolate Festival. See the website for full programme details. 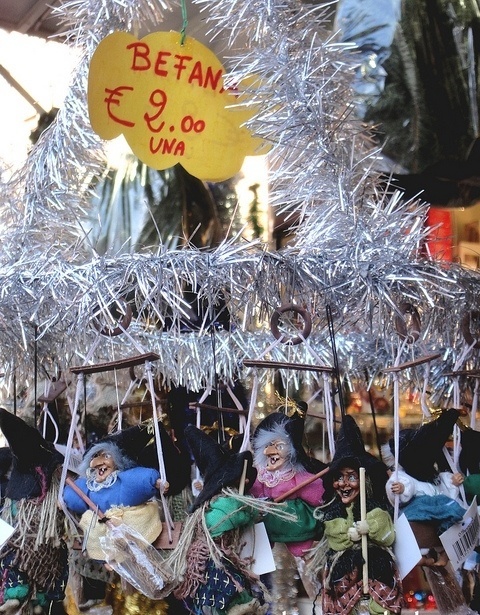 The Christmas market at Piazza Ankara, near Flaminio Stadium, is a big one. There are over 100 stalls here with everything Xmas-related. As well as the regular vendors and artists that take part, the cooperative group Onlus and volunteer associations organize the ‘Christmas Giving Tree’ (L’Albero della Bontà). Gifts and food baskets are collected for the less fortunate in the city, especially the elderly and children. Each year the German Catholic community in Rome arranges a traditional Christmas bazaar after Mass on the first Sunday of Advent at the S. Maria dell’Anima church. You’ll find a wide range of typical German and Austrian products, including candles, Christmas decorations, Advent calendars, delicacies, gifts, second-hand items and books. The first lucky ones are also able to buy a limited selection of Advent wreaths (it’s a good idea to book in advance). There are food stalls selling typical German sausages, sandwiches, beer and pretzels. All proceeds go to support a Catholic mission in Tanzania.